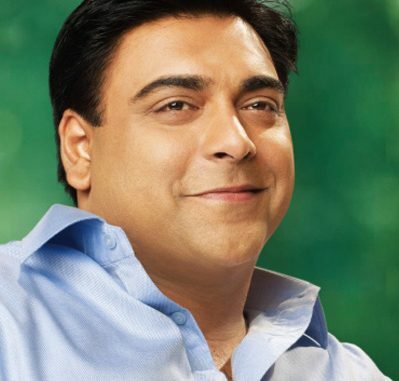 Television superstar Ram Kapoor is the heartthrob of millions. But what the Bade Achhe Lagte Hain actor is super excited about these days is a film he has just signed! Ram is doing a movie which will have a couple of short stories, one of which will be directed by filmmaker Mira Nair; acclaimed for movies such as Monsoon Wedding and The Namesake. “I have been a huge admirer of Mira Nair’s work for as long as I can remember and it truly is a dream come true to be working with her again after Monsoon Wedding,” says Ram. 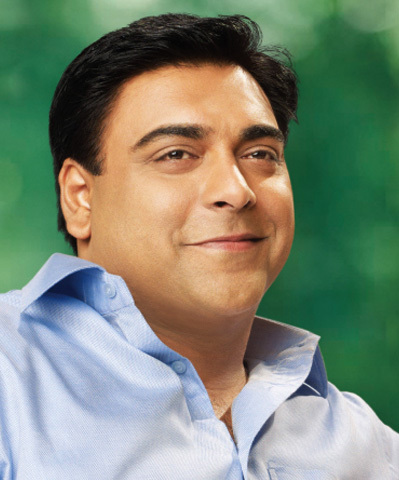 The actor who spends most of his time shuttling between studios to match grueling schedules of his leading daily soap with select movies that he portrays key roles in, is scheduled to begin shooting with Nair this week itself. For the record, Nair has directed ten narrative feature films as well as several short films and documentaries. Her work has been recognized by the Cannes Film Festival, the Venice Film Festival, the Emmy Awards and the Golden Globes, among others. Earlier, she has also used the profits of her Oscar-nominated debut movie Salaam Bombay! to create the Salaam Baalak Trust for India’a street children.